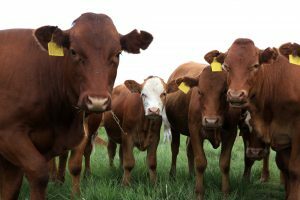 Now is the perfect time for beef producers to make management decisions that will affect the health, productivity and profitability of the herd over the next production cycle. The following are 10 cow-calf winter preparation tips and guidelines to consider. This entry was posted on Saturday, October 13th, 2018 at 3:17 pm	and is filed under News & Updates. You can follow any responses to this entry through the RSS 2.0 feed. Both comments and pings are currently closed.